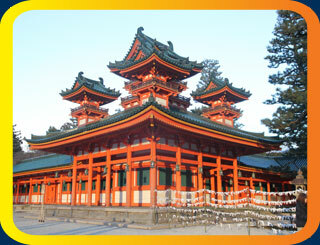 With 17 world heritage sites and 2000 shrines and temples, this city will keep you busy. 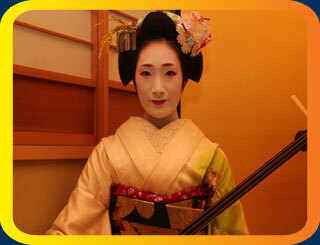 Join host Charlie David as he heats things up in Kyoto. Charlie drinks from the fountain of youth, and gets a one on one session with a very handsome monk. Then, Charlie gains exclusive access to a private geisha house and learns an ancient drinking game. 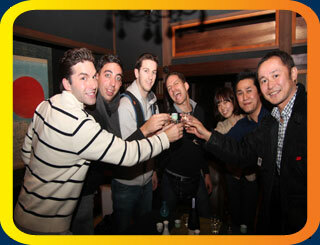 Sake flows as Bump takes over Japan.